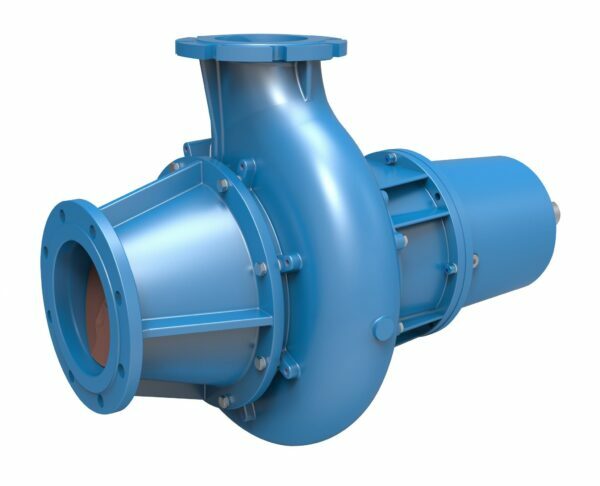 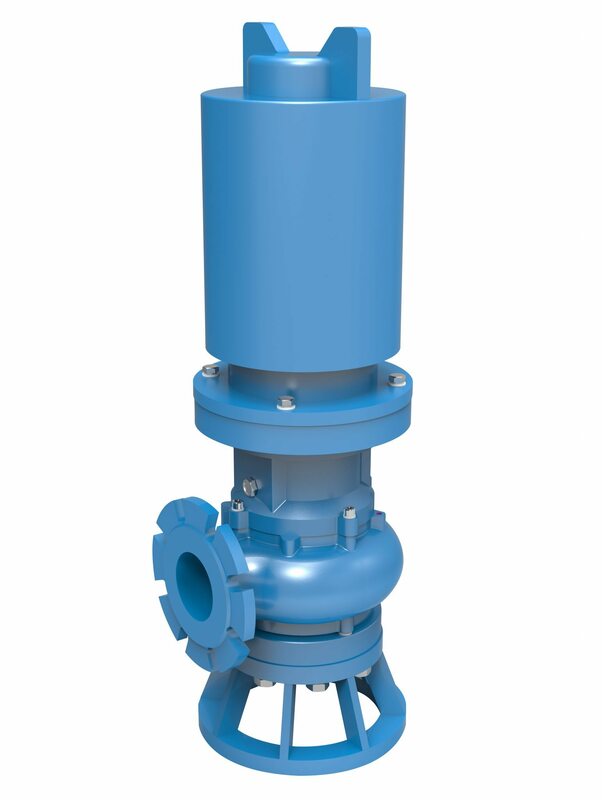 The Verderhus Screw Centrifugal Pumps excels in transferring highly viscous, abrasive and chemically aggressive liquids, as the open screw channel enables easy transferring of liquids containing solids up to 30%.The Verderhus is generally used for applications that involve pumping macerated food and fish waste, raw sewage transfer and in thickener systems. 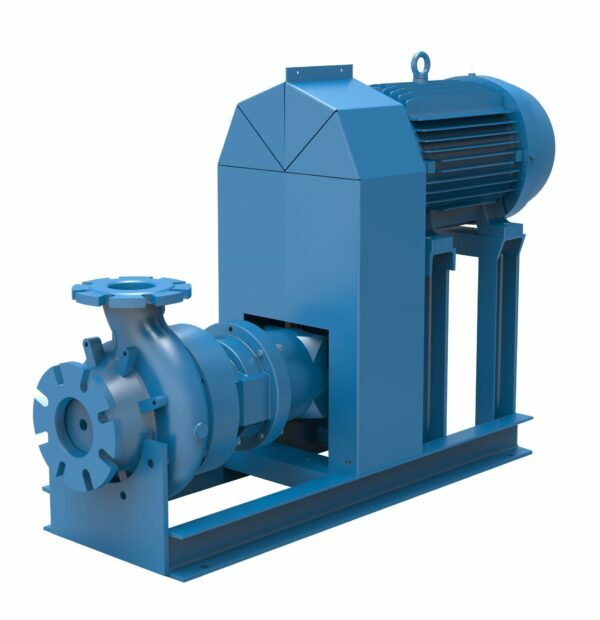 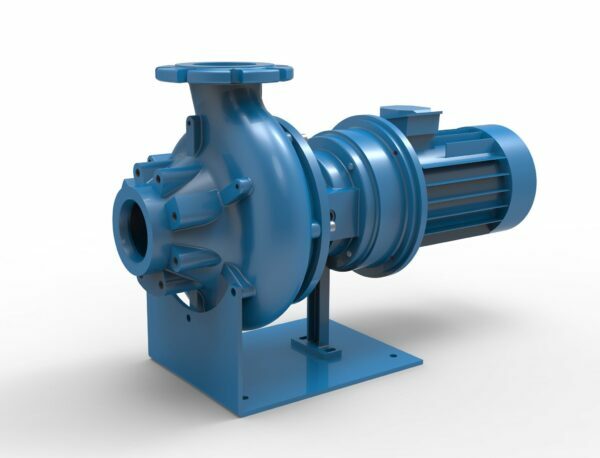 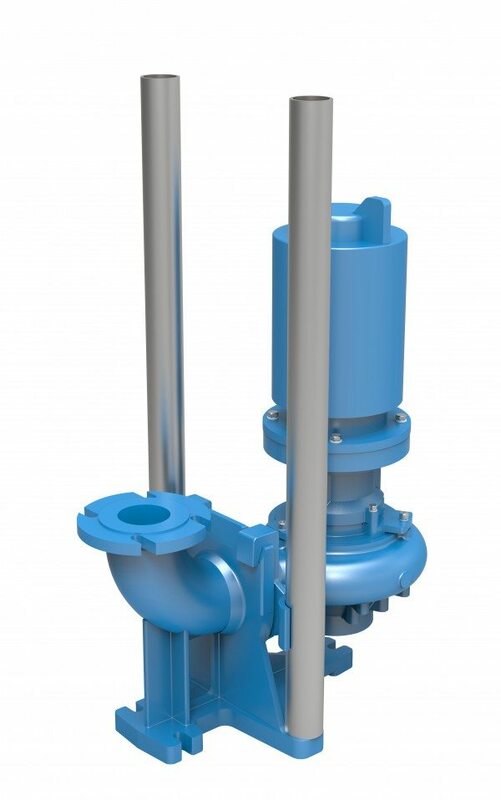 The pumps unique and solid design, ensures that energy and maintenance costs are extremely low in comparison with competitors. Verderhus offers an extensive range of pumps; including close or long coupled, horizontal and vertical. 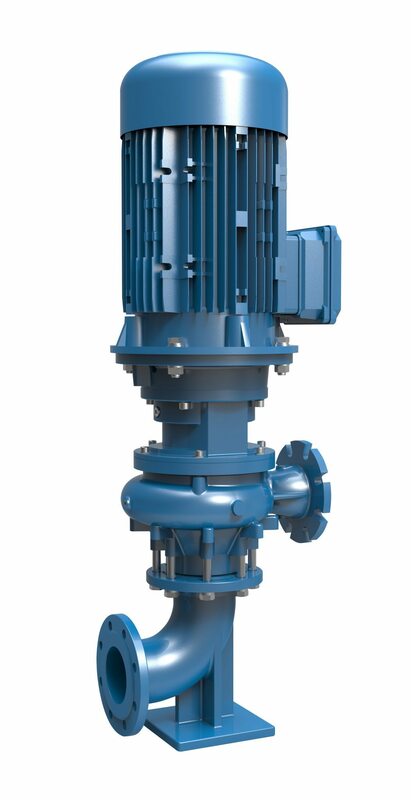 Submersible pumps are also available to purchase.